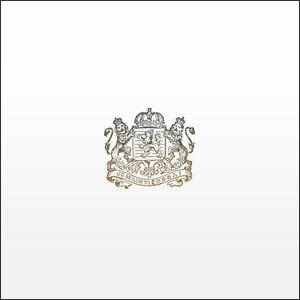 Lycanthrope : Chapters album download | Has it Leaked? 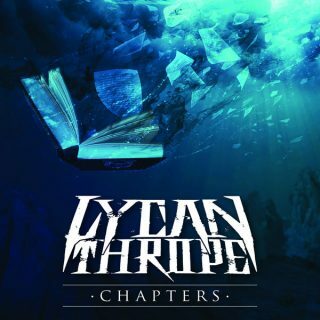 Melodic Metalcore artist Lycanthrope are gearing up to release their exciting full-length debut 10-track album, "Chapters," out on February 16th, 2018. Lycanthrope is releasing the new record via an independent release. Hailing from Newcastle, Australia, Lycanthrope can be compared to the sound of Bury Tomorrow and Killswitch Engage. Check out a new track from Lycanthrope below!